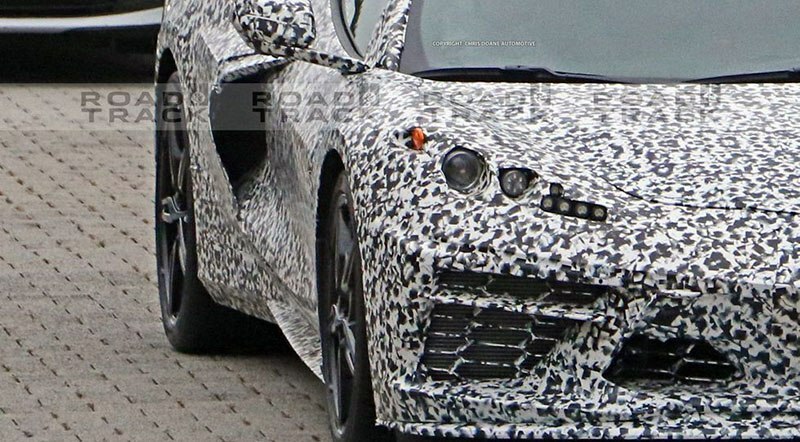 Looking at the front, we find the pointy nose resembles with the C3 Corvette. 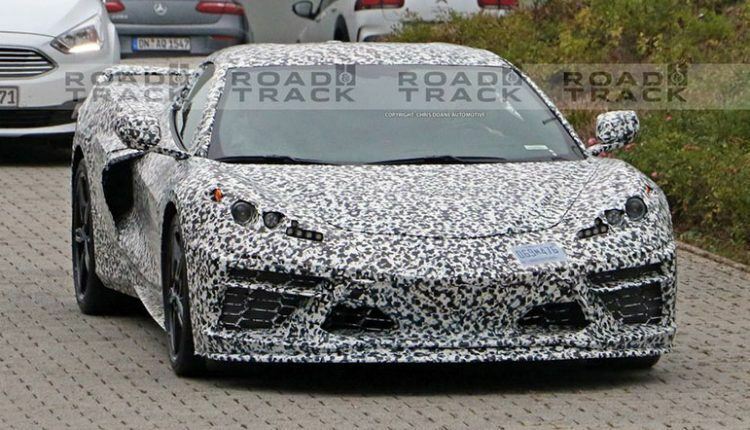 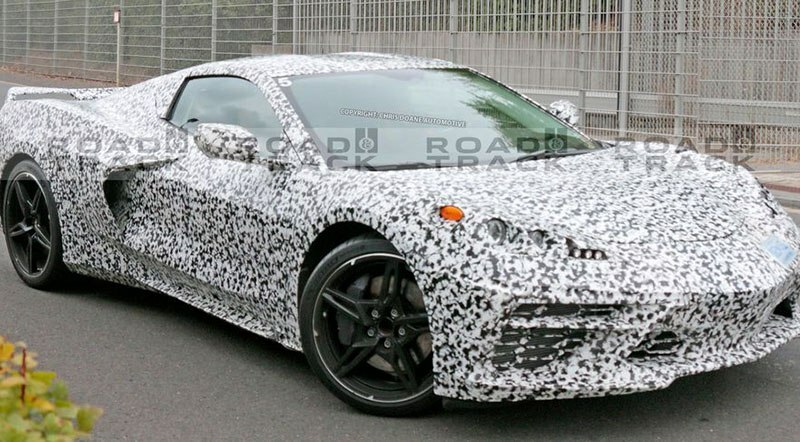 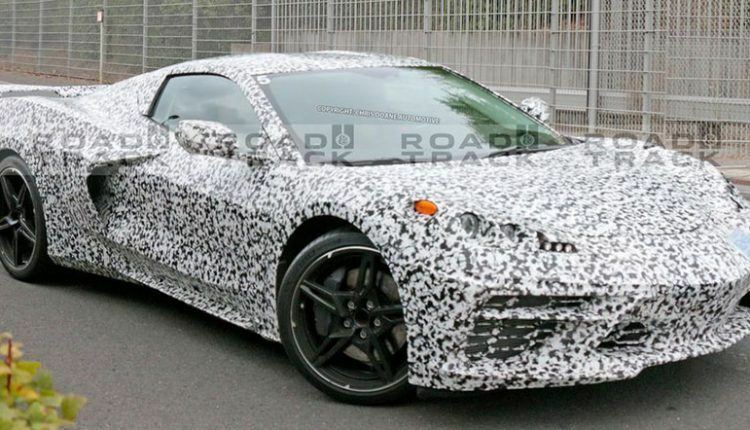 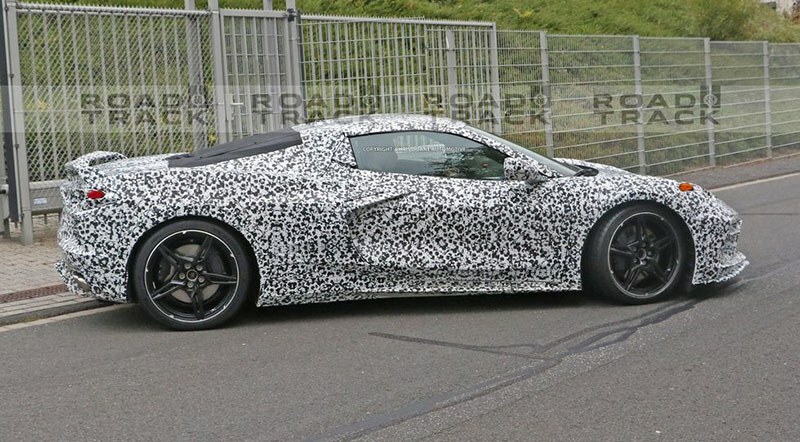 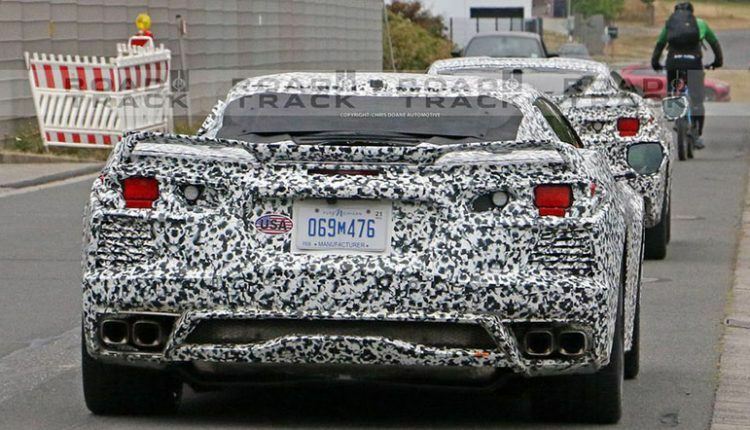 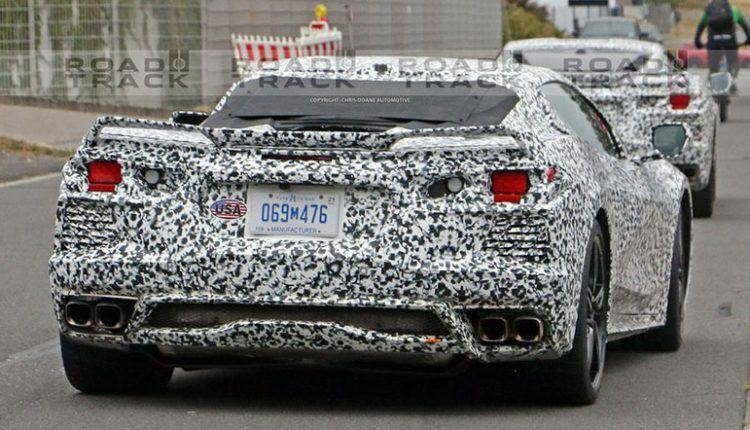 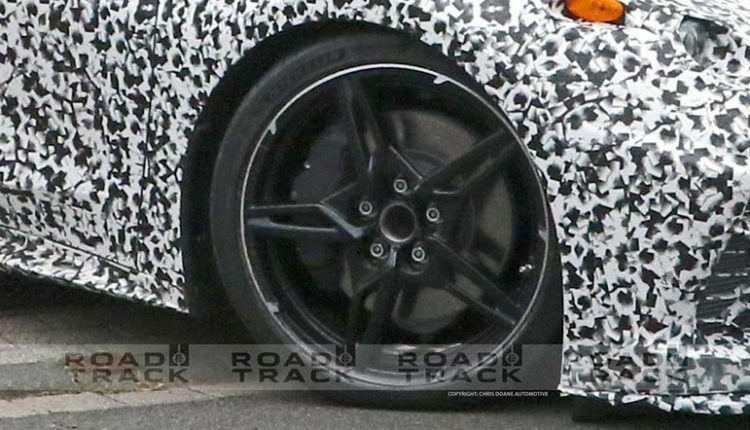 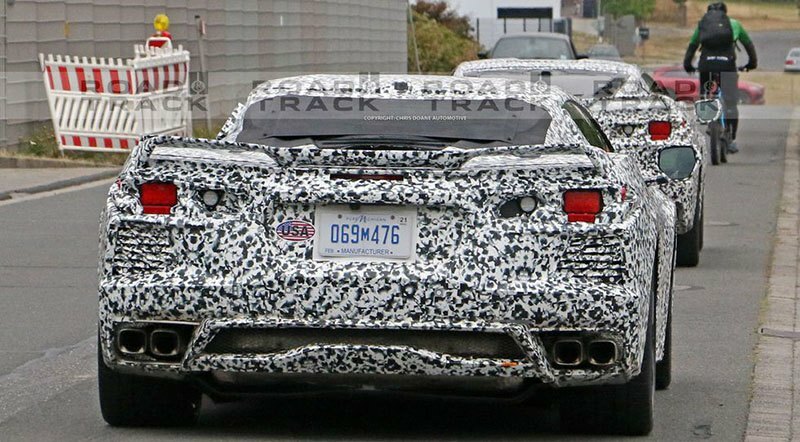 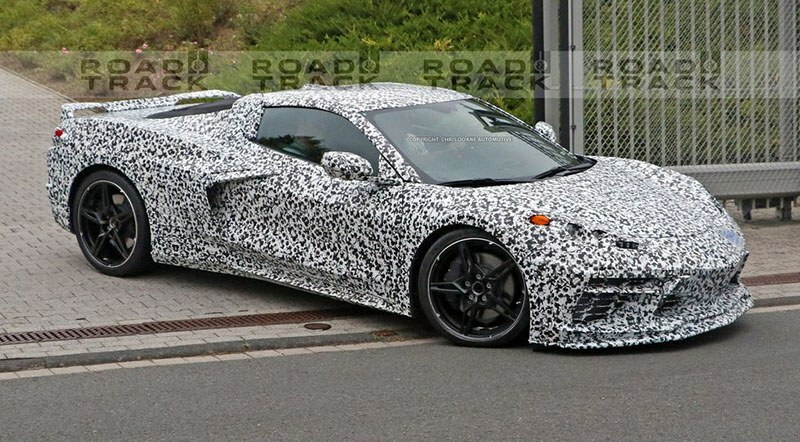 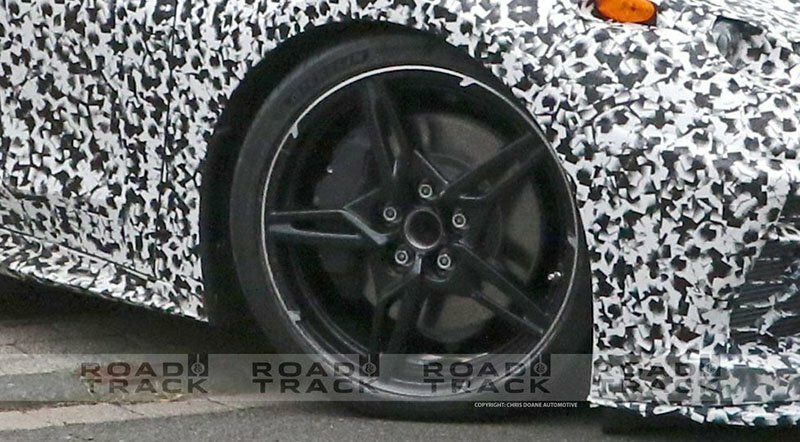 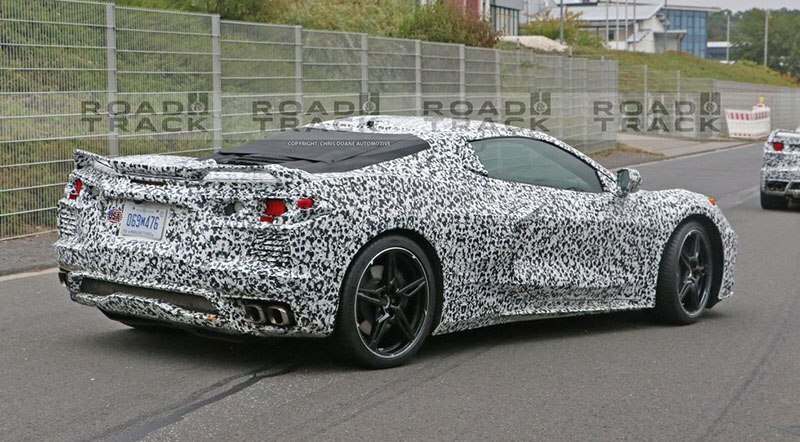 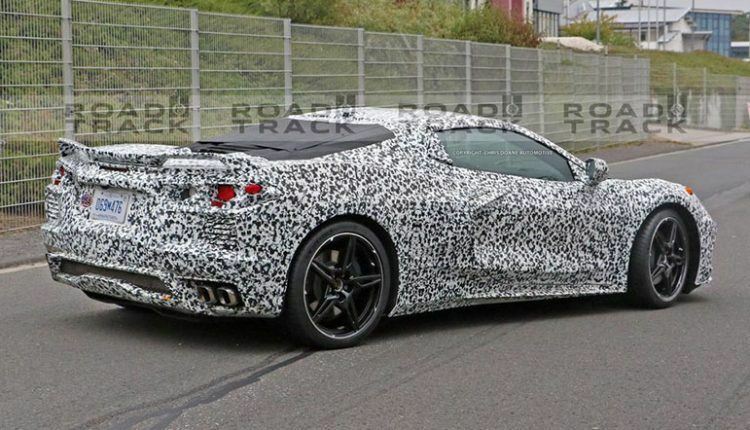 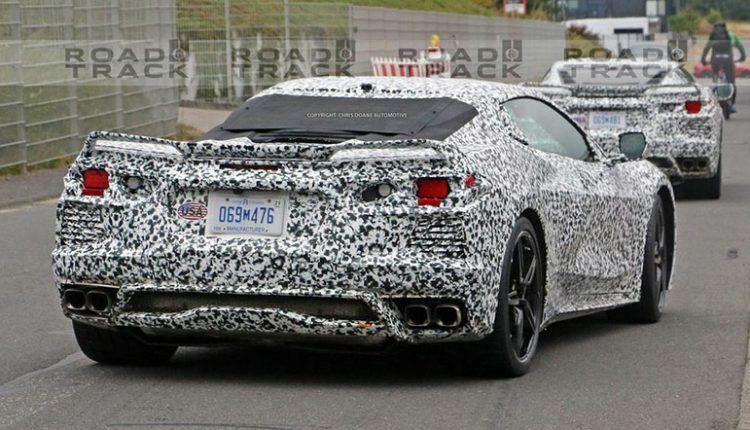 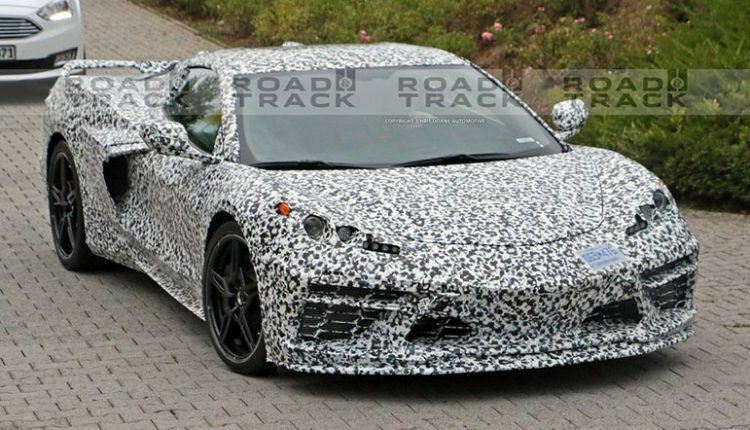 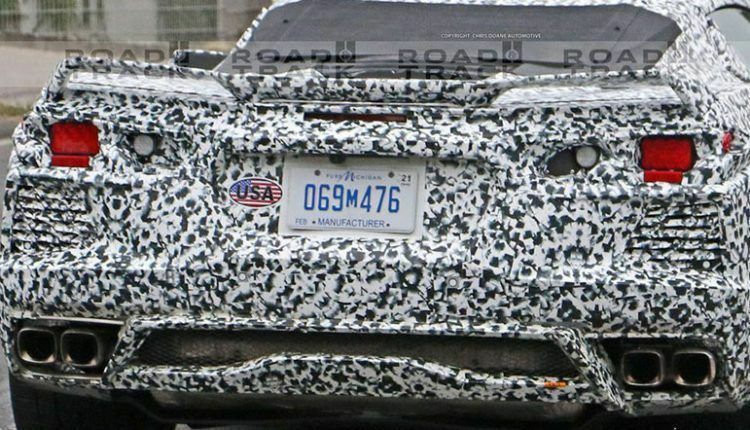 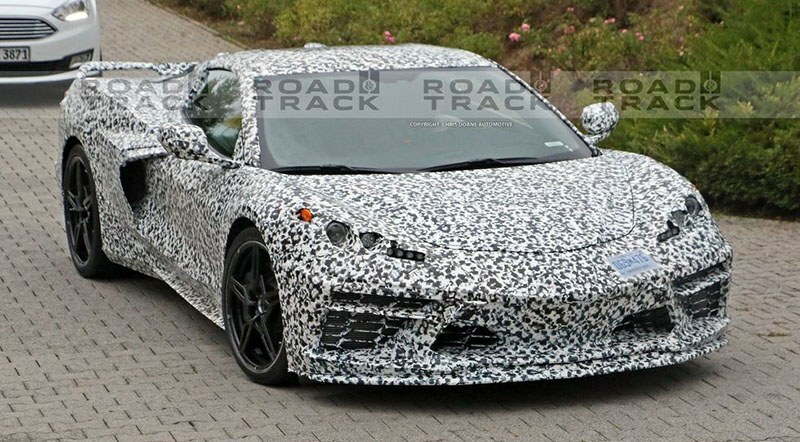 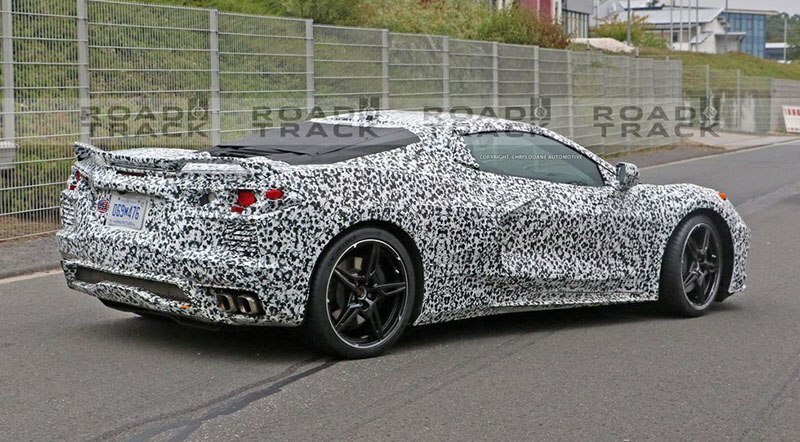 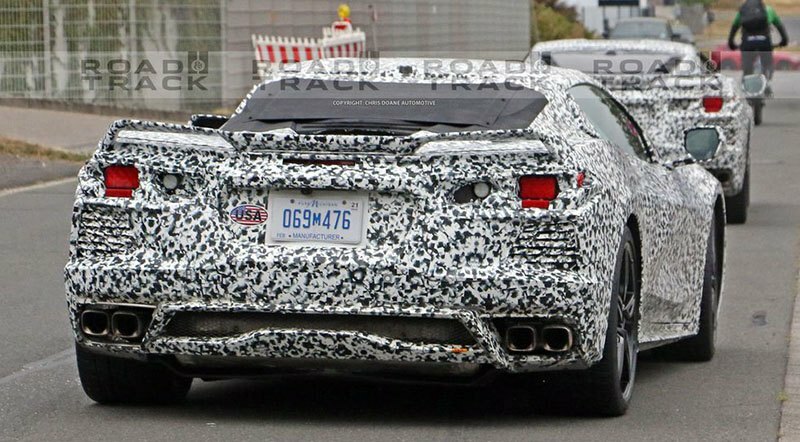 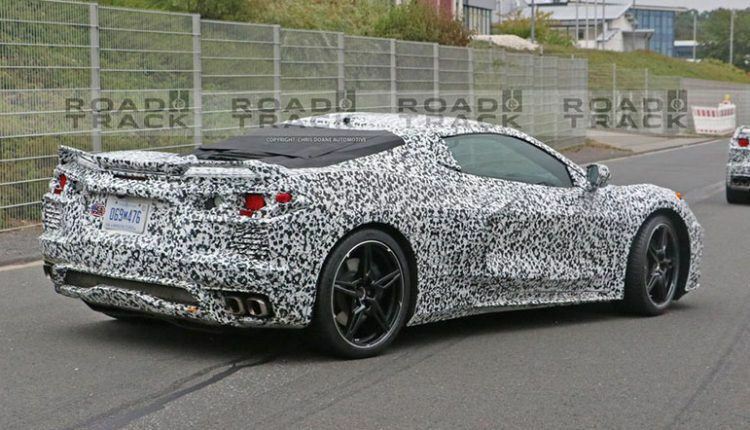 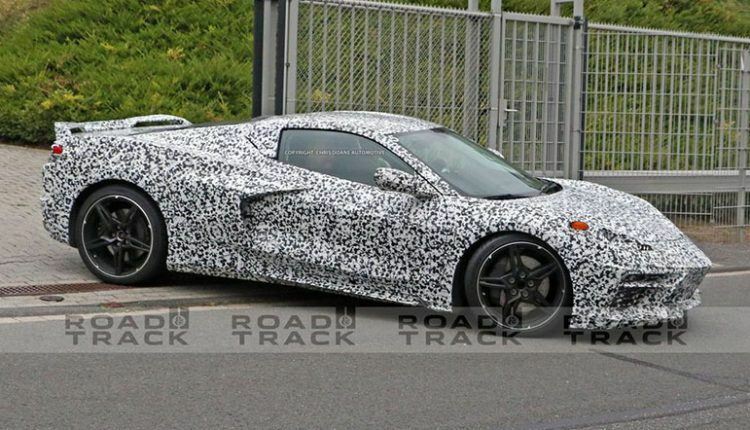 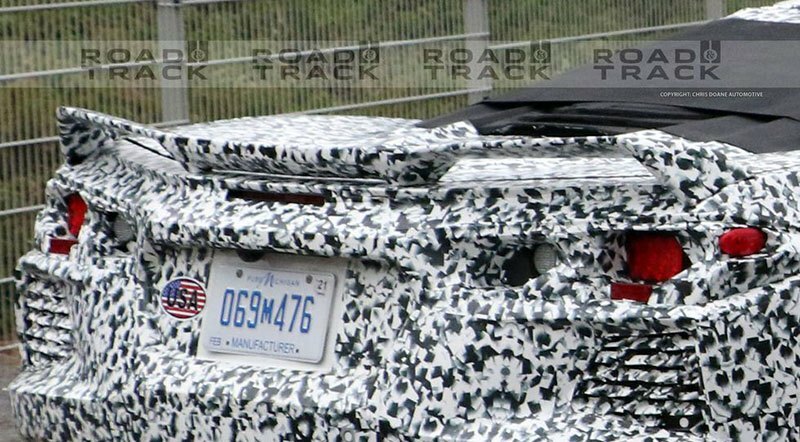 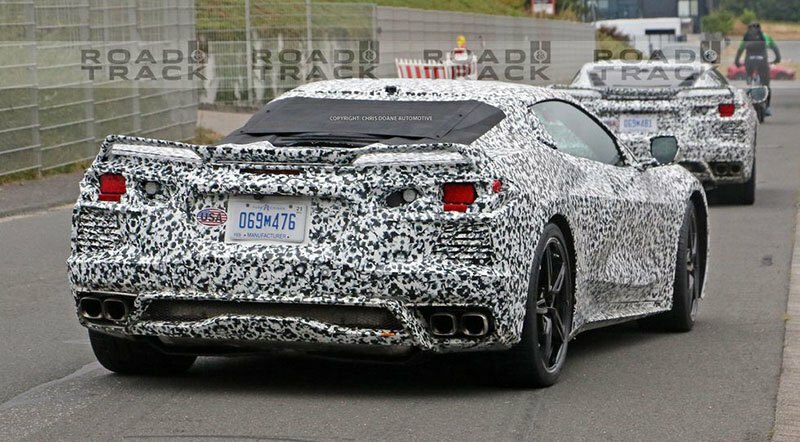 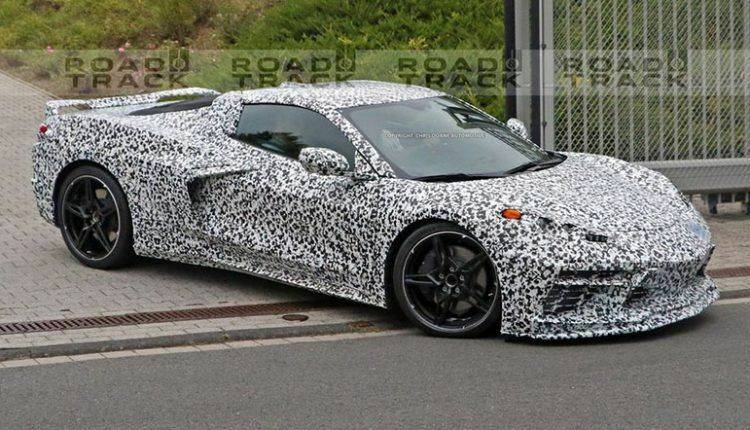 After being caught in heavy camouflage several times, we finally got spy shots of C8 Corvette nearly completely uncovered. 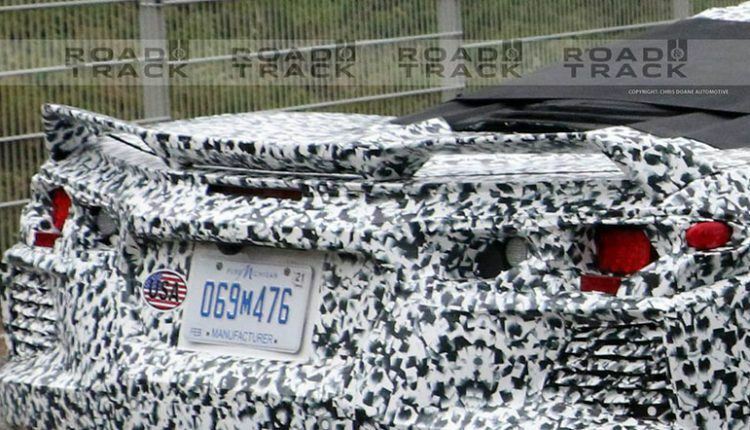 Reached to us by Road and Track, the spy shots depict good elements of its design and shape. 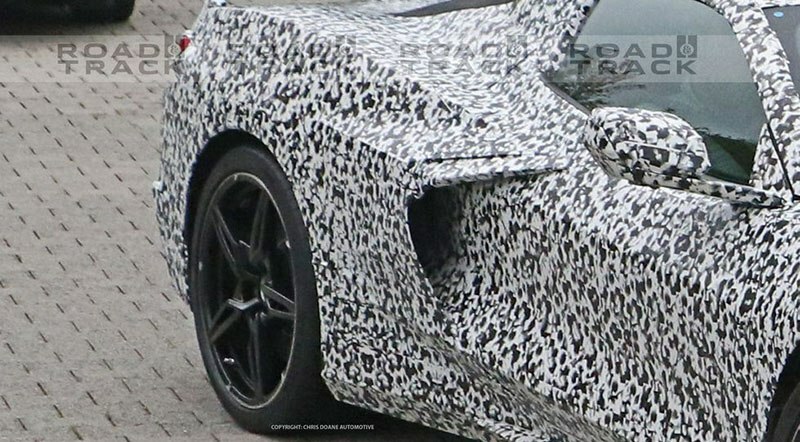 Looking at the front, we find the pointy nose resembles with the C3 Corvette. 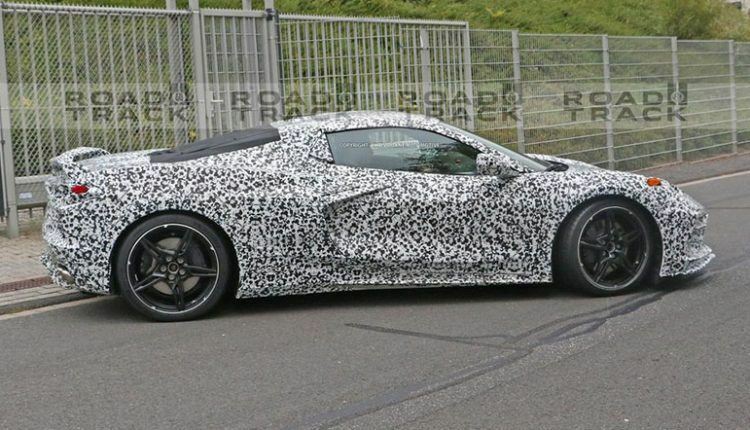 Moreover, some elements give us a clear indication of C7-generation Corvette. 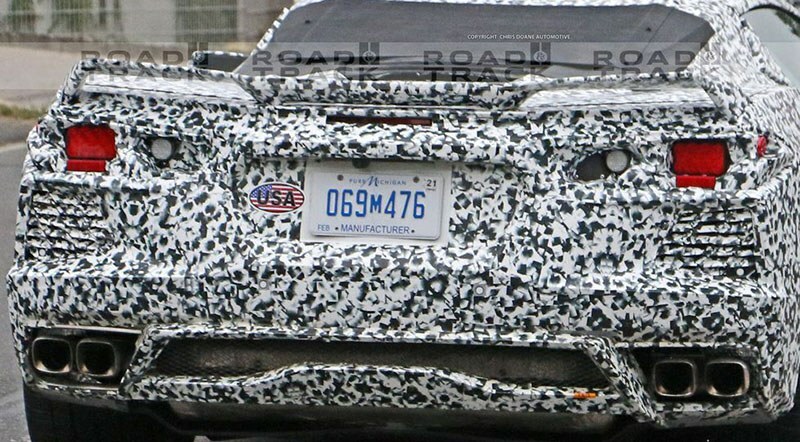 For instance, the front bumper air intake resembles the ongoing Corvette ZR1. 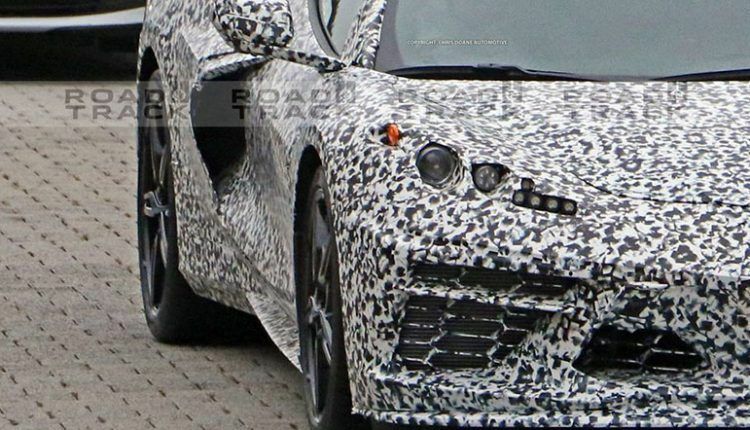 Seeing at the large air intakes, we doubt if they will last until production. 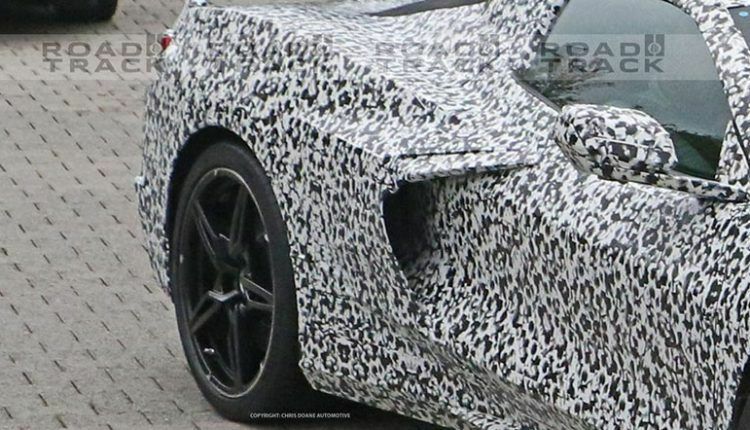 We also feel there is some kind of cover to hide the details. 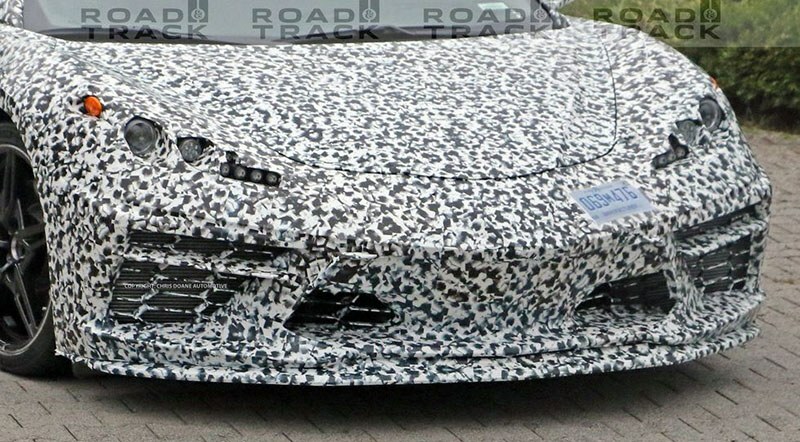 That said it is obvious the C8 Corvette will need a lot of air to keep the engine cool, so a large air intake will be a part of the design. 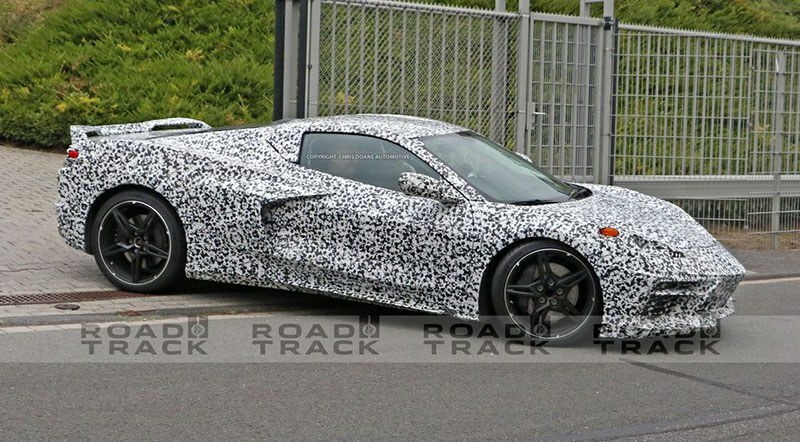 That is all we know so far! 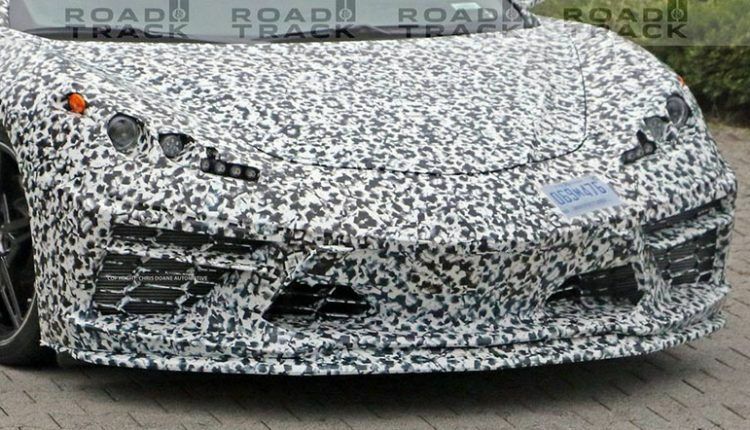 Stay tuned to know more about the new Vette.